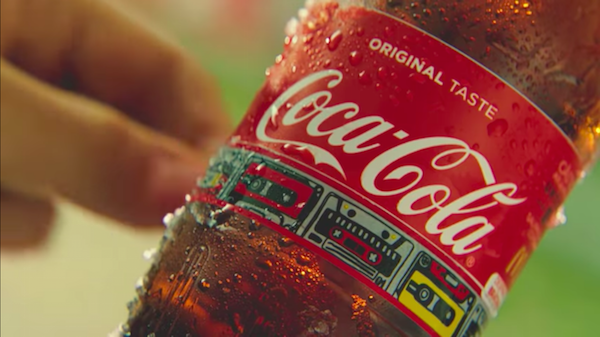 Coca-Cola is no stranger to unique packaging designs. It’s previously launched creative bottle cap emojis, special Lunar New Year cans, and even a bottle cap that surprises people with recorded messages. 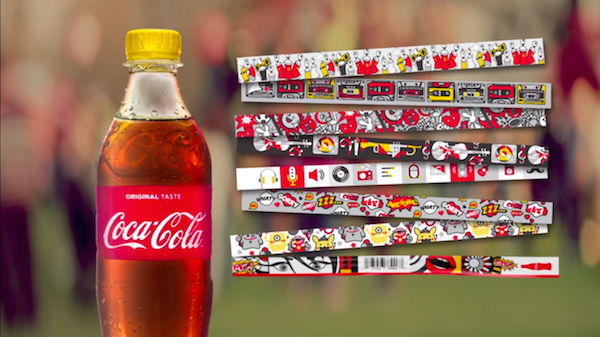 This time, the beverage brand teamed up with McCANN Bucharest and main music festivals in Romania, to launch its detachable bottle labels that double as wristbands for access to these events. 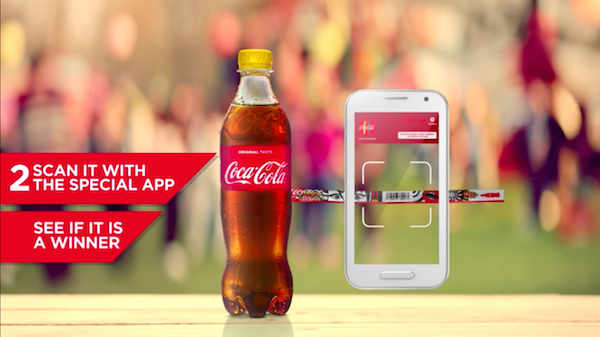 To check if the wristband on your Coca-Cola bottle was “the lucky label”, all you had to do was scan it using a special app. 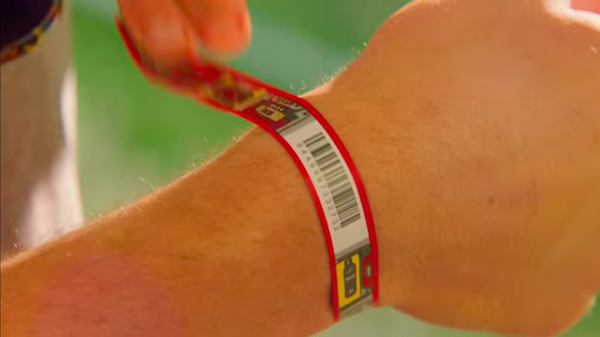 According to McCann, the bands, which come in eight different designs, prompted youths to start collecting and wearing them as supplements to their fashion. Discover the packaging design in the campaign video below.